Our portfolio of domestic work ranges from luxury residences in London’s most prestigious areas to family homes in the suburbs, and apartments in the capital’s finest blocks. 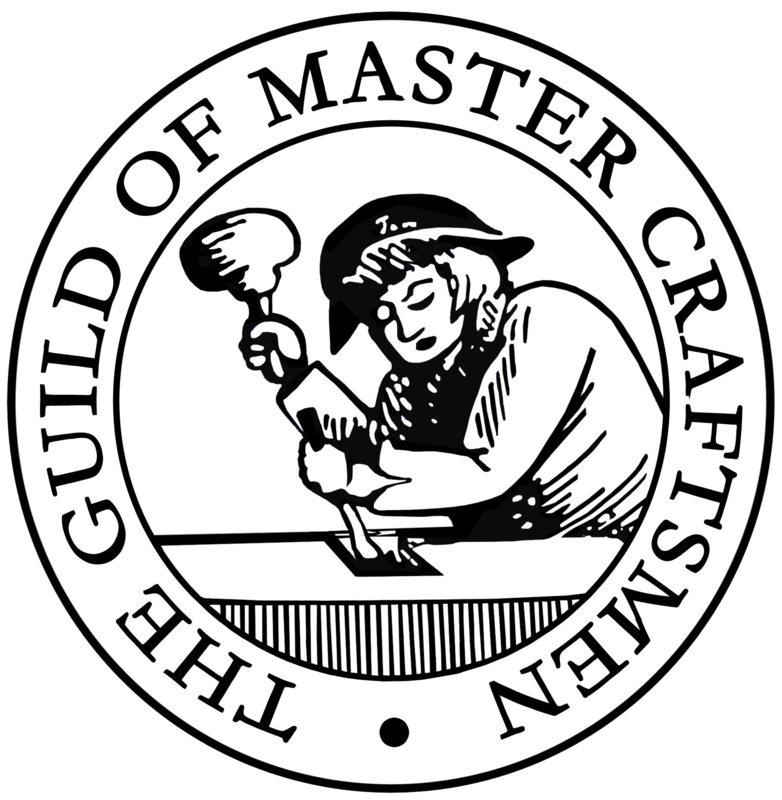 We’re the only electrician in London to hold NICEIC Approved Contractor status and membership of the Guild of Master Craftsmen. We aim to answer all enquiries promptly, operating by e-mail as well as phone. We’ll book a precise appointment slot to suit your needs, with prompt and reliable service at weekends too, subject to availability. We’ll arrive when we say we will, or let you know if we can’t as far in advance as possible. And when we arrive we’ll take care of your home. We use dustsheets and coverings to protect your furnishings, and we’ll clean up after the work is done. If you’re not sure whether or not you need an electrician, click here for our handy checklist. This article also includes a guide to the technical terms used in residential electrical work, so you’ll know exactly what to ask for.